San Francisco based tech giant Google has launched a new self-driving car brand 'Waymo’. 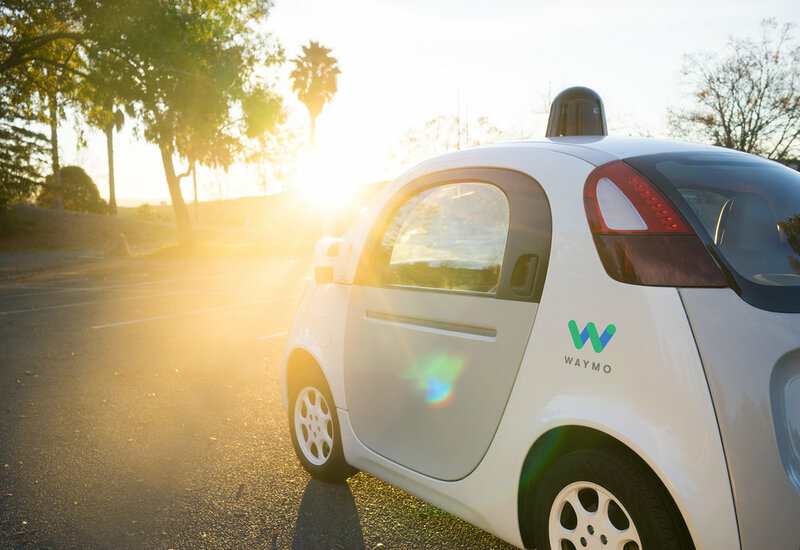 Waymo stands for a new way forward in mobility and falls under the ‘Alphabet’ umbrella, Google’s recently launched parent company. Described as a self-driving technology company with a mission to make it safe and easy for people and things to move around, Google’s prototypes have spent the equivalent of 300 years of driving time on the road since 2009 and over 2 million miles of real-world driving. Waymo may be a new company, but it is continuing the self-driving technology developed over many years at Google. On October 20, 2015, Waymo/Google completed the world’s first fully-self driven car ride as Steve Mahan rode alone in a prototype vehicle through Austin’s suburbs. Steve is legally blind, so the car’s sensors and software were his chauffeur. This was made possible as the car can detect and responding to emergency vehicles, and has mastered multi-lane four-way stops, according to Waymo who goes on to say the car can even anticipate what ‘unpredictable humans’ will do on the road. The next step for Waymo will be to let a selected group of people use the vehicles to do everyday things like run errands, commute to work, or get safely home after a night on the town, assessing feedback gained during these test runs.